The Annual Moravian Love Feast, our unofficial start of Advent, is planned for this Sunday, December 2nd, at 5 pm. The Love Feast is a tradition at Central. Members will bring sweet breads, soups, and sandwiches to be blessed and shared. Also, Hot Wassail, a warm spiced cider beverage, will be served. We gather as members of the family of God, and together we will seek God’s blessing for our community and our world. For a little background on the Moravian Love Feast click the link below! 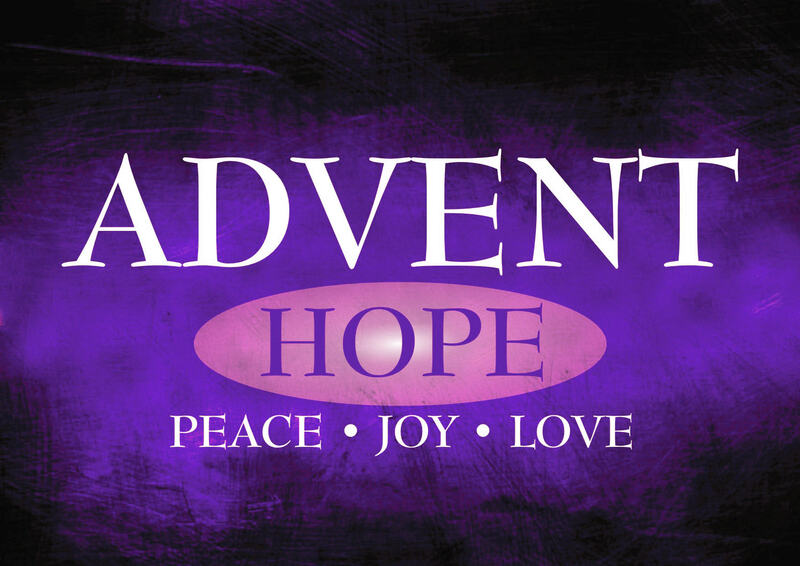 Advent Season is upon us once again! To prepare for the celebration of Jesus’ birth Central Presbyterian has a month full of activities! We’ll begin with the Annual Moravian Love Feast on 11/29. This traditional meal of sweet breads will be accompanied by a performance of the Moravian Love Feast Band. Our Christmas Cantata will be 12/20 this year. It will be a joint performance of the Central, First, and Faith Presbyterian Church Choirs. Finally we’ll be holding our annual Christmas Eve Candlelight Service at 5:30 pm on Christmas Eve. We hope to see you during this wonderful season! Download the Poinsettia Order Form HERE!